The front-man this weekend will bring his solo acoustic show to the Gin Mill & Grille. The front-man will be joined by opening acts Ozmium 76, The Chaos Lounge and Vicious. Comedian Adam Yenser will be joined by Lehigh Valley natives Johnny Loquasto and Tyler Rothrock. The three bands will share the same stage once used by rock legends Kiss, Bruce Springsteen and Billy Joel. The heavy-metal veterans in the fall will bring their respective tours to the Lehigh Valley. The heavy-metal band in September will bring their tour to the Lehigh Valley. The band behind the hit "Dirty Little Girl" will make a late July stop in the Lehigh Valley. 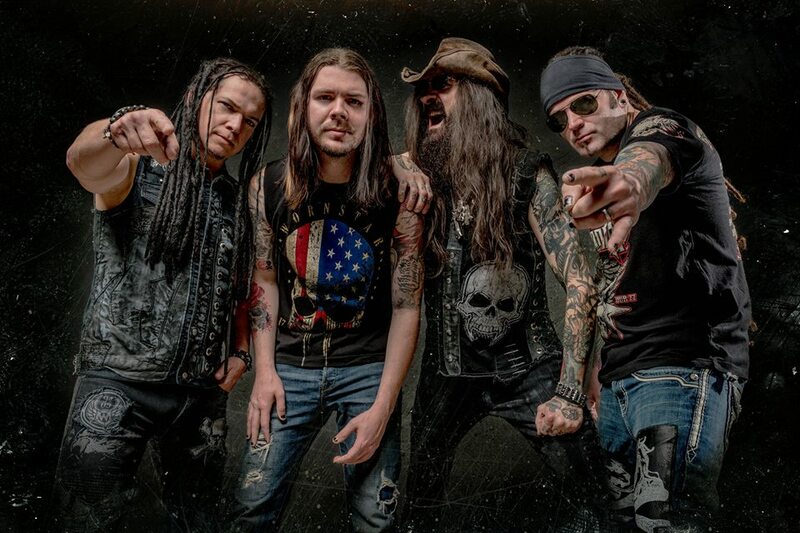 The group's upcoming headlining performance at the Gin Mill & Grille is the latest in a series of nationally-recognized recording artists stopping in Northampton, including Trapt and Saving Abel. 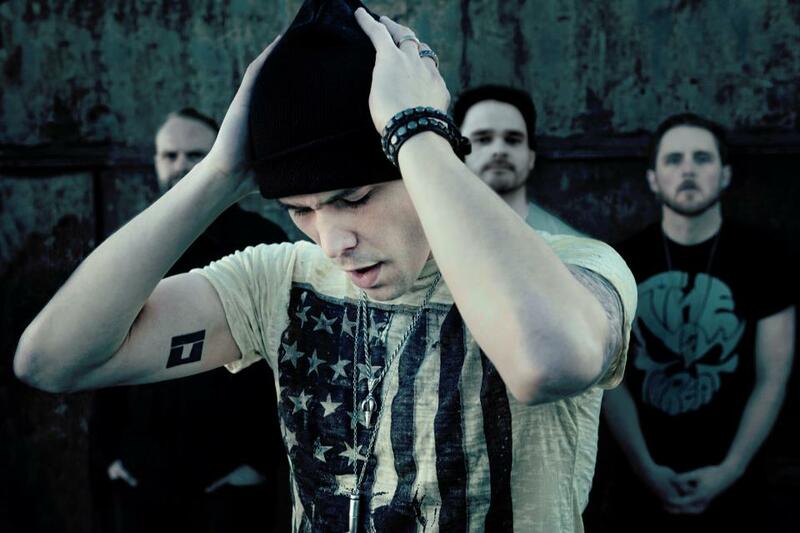 Hard rock band Trapt, best known for the 2002 single "Headstrong," will headline The Gin Mill & Grille -- the same venue where Puddle of Mudd singer Wes Scantlin this week had an on-stage meltdown.